How to Change iPhone Root Password on iOS 11 is the most longed tutorial on the web. The number people using IPhone increases rapidly, so the need to Feed you with tutorials is a must. 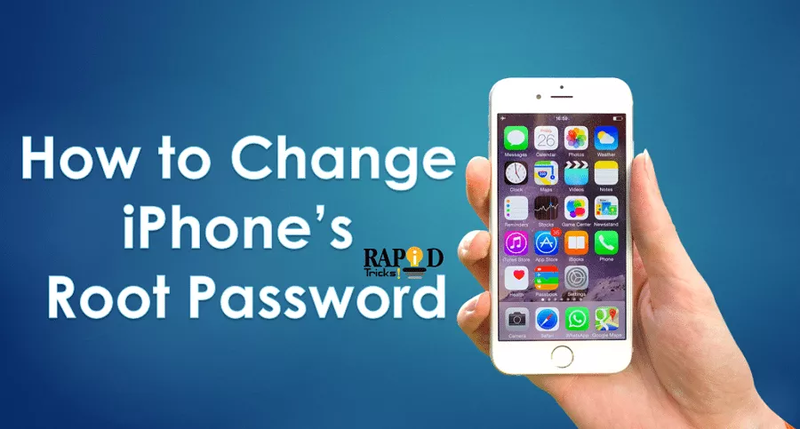 How to Change iPhone Root Password on iOS 11 is a must read tutorial for all IPhone users. Today, I am going to share a very easy method on How to Change IPhone Root Password on iOS 11. If you would love to use your IPhone without JailBreak, you would need to change the Default File System Password for easy access on IPhone. Whenever you JailBreak your iOS device, your File System Password will set the common password to “alpine”. Most People don’t worry about changing this password after performing a jailbreak, but it invites Hackers to get access to any jailbroken IPhone/IPod devices easily. An Australian hacker known as Ashley Towns proved this by sharing the first known iPhone worm known as Ikee which helps you to replace your Lock Screen with an image of Rick Ashley. Rick Ashley on the other hand wrote the worm to show how easy it is to break the Jailbroken iPhones. However, There is an easy process to change the password. You are going to learn on this tutorial “How to change the SSH password”. follow the guideline which is given below. - Jailbroken IPhone/ IPod Touch. If you have installed SSH client then you should change the default password. Follow the steps below to Change IPhone Root Password on iOS 11. - First, Using your Phone Go to settings and navigate to Wi-Fi as shown below. - Tap on the Below Information Icon next to the Wi-Fi network that you are connected to. - Now, note down the IP address. - You can launch the terminal application on your Mac from Application/ Utilities or via Spotlight. - Type in Alpine, which is usually the root password, and click enter. 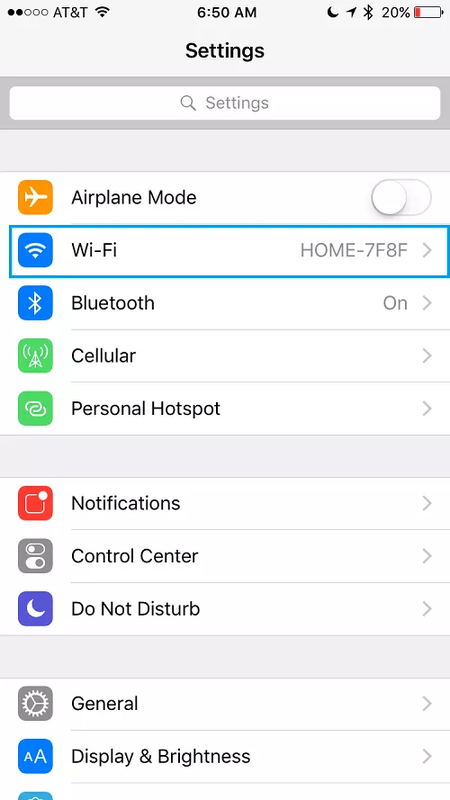 - You can now connect your IPhone to the root user and the Terminal’s prompt that will also change your computer name to root password. of your iPhone then, type password. - It will prompt you to enter the new root password. - Type the new password, and hit enter, and the type it in again when prompted and hit enter again. - You will see the prompt on the phone’s screen again, which confirm that the iPhone root password has been changed successfully. Now that's How to Change IPhone Root Password on iOS 11. You should be protected and it will prevent someone from getting root access to your iPhone or iPad when you’re connected to a public Wi-Fi network using the default password.